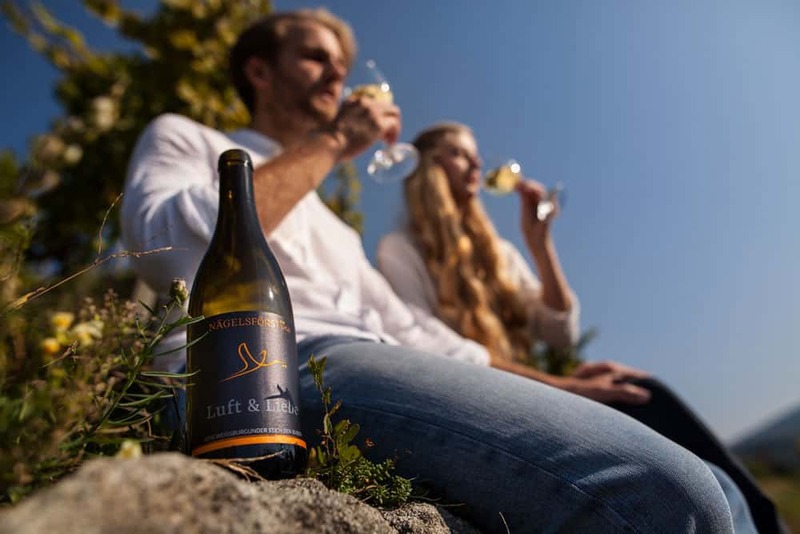 For dreams in a glass. 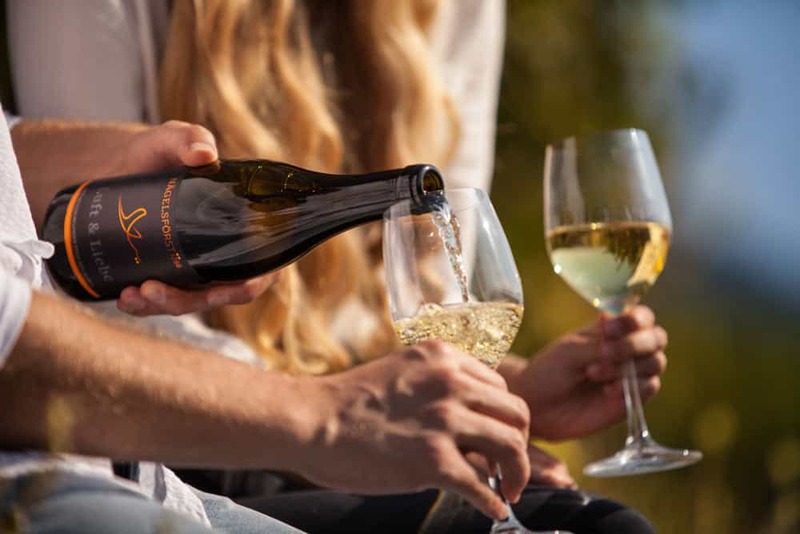 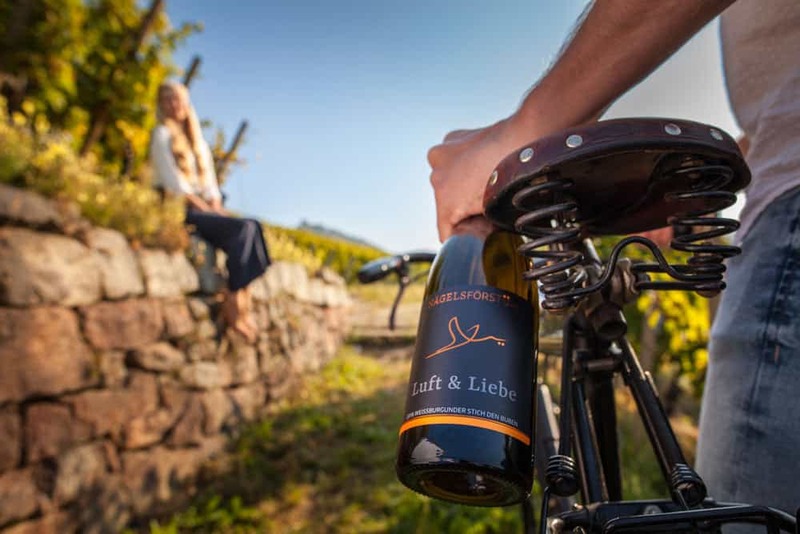 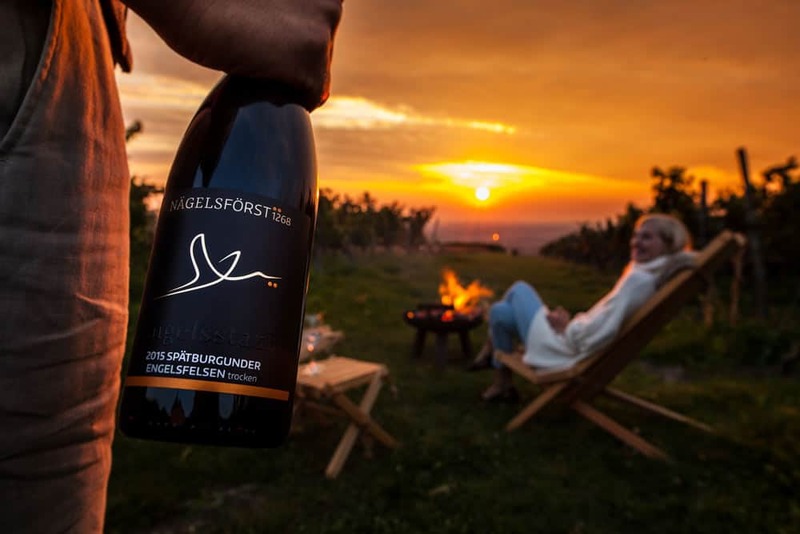 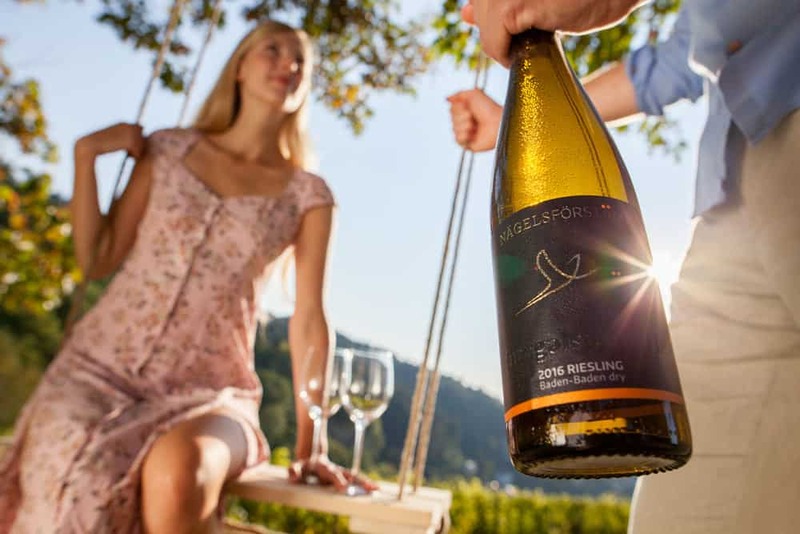 As one of the oldest wineries in the Baden region, the winery NÄGELSFÖRST offers a variety of outstanding wines from the elegant Riesling over the Chardonnay or Sauvignon Blanc to the majestic vines of the Pinot family, cuvées, and Baden Crémants. 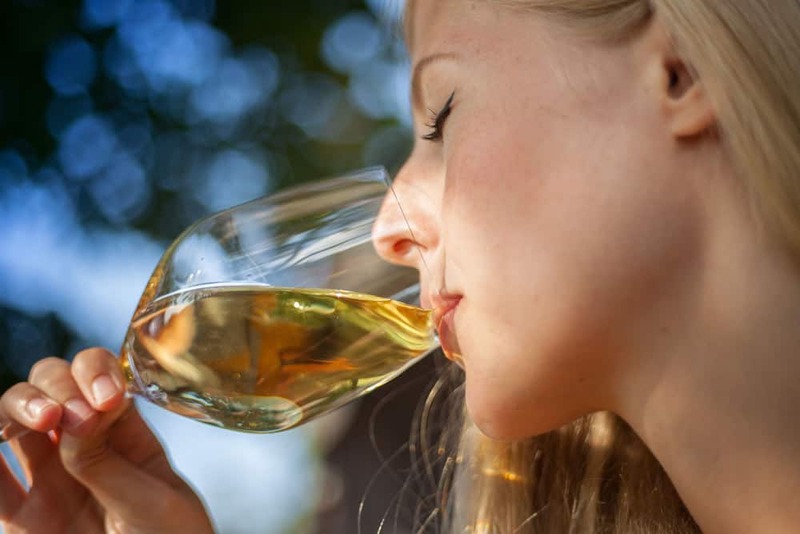 Renowned wine experts work with skill, expertise, and passion for turning each sip into a pleasure trip.